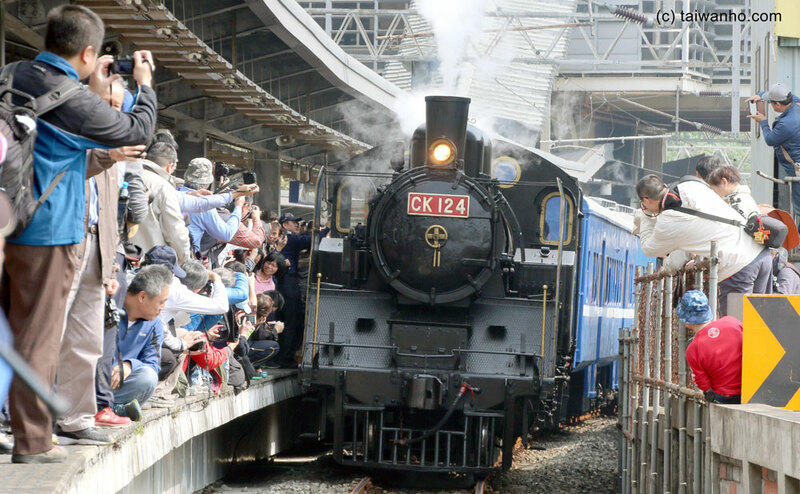 Steam Train CK124 at Shanjia Station - Taiwan Ho! There is something about a steam train that seems to fire the imagination regardless of where it’s being stoked. This is definitely the case in Taiwan where there is an avid following. Despite this, it is frustratingly difficult to find any information on when and where the remaining working steam trains will be in action. Asking at Taipei Main Station resulted in complete denial that steam trains even existed in Taiwan (albeit very politely). Even after pinning down TRA staff who did acknowledge that steam trains existed, they shrugged and said it was special occasions only and that the best thing to do was to “join groups” . This was corroborated by one of the drivers of CK124, and indeed we found info on this trip through a Facebook group (台灣鐵道路透社 in Chinese only). 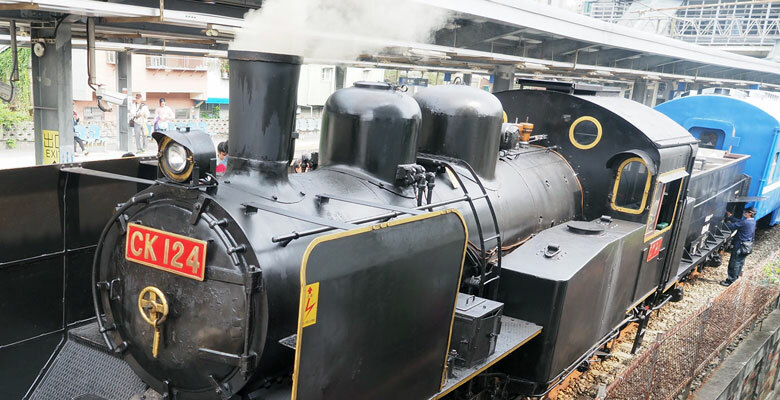 This trip was for winners of a competition, with the steam train coming up from its base in Changhua on February 17th to Shudiao Station, returning to Changhua the next day with a stop for one hour at Shanjia Station. Hence it was this station that attracted most of the fans, although some truly dedicated fans seemed to be chasing it on its journey on the regular local trains. Shanjia is a small station in New Taipei City, a couple of stops past Banqiao. As such it is small, and the platform was packed. This was a bit hairy when express trains passed through (no express trains stop at Shanjia), but with the stewards, police, shouting and whistles it seemed to work. A bit like the traffic in Taiwan in general really. CK124 itself did not disappoint, arriving on schedule to much fanfare. It’s a 2-6-2 loco built in Japan in the 1930s and it looked quite splendid. As mentioned, it is usually based in Changhua, and we will be making a trip down in the coming months so watch this space. We will also be doing our best to track any future events and we will post details here. This article was contributed by Taiwan Ho! staff. Taiwan Ho! 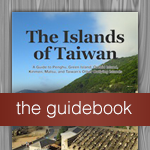 is your guide through Taiwan; the people, the places, the ins and outs of life in this fascinating, vibrant place. 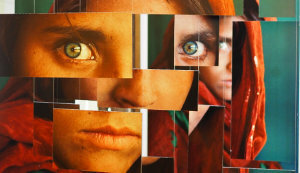 We feature articles about culture, travel, and society. 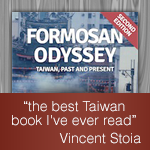 We have discussion forums for all topics Taiwanese. And we have a whole host of information on Ilha Formosa.